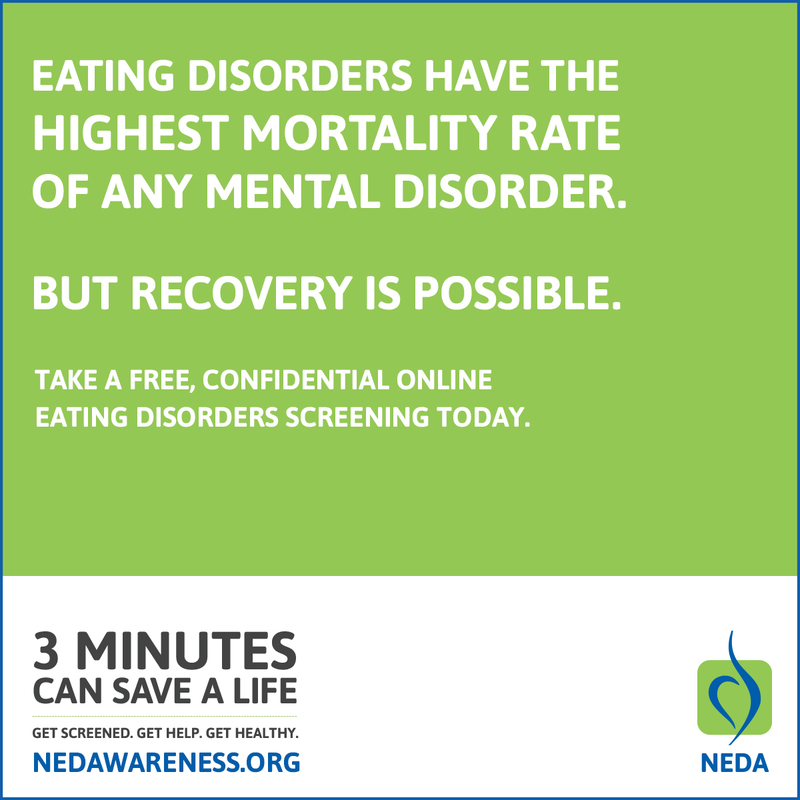 Last week was National Eating Disorder Awareness Week (#NEDAwareness), a week dedicated to improving public understanding of the seriousness of eating disorders. Let’s keep the conversation on awareness going beyond this week! Many people have eating disorders that are overlooked or undiagnosed, even by some medical professionals. Early detection is so important and increases chances of a full recovery! Unfortunately, only about 10% of people with an eating disorder will seek and participate in treatment. This is why the 2016 theme for NEDAwareness Week is: 3 minutes can save a life. That’s how long it takes to complete a free online screening tool on the NEDA website, here. Please reach out if you are concerned about a friend, loved one, or for yourself. Where today's latest nutrition fads meets facts! Let the rant begin!